Getting things done is a pretty important part of life. 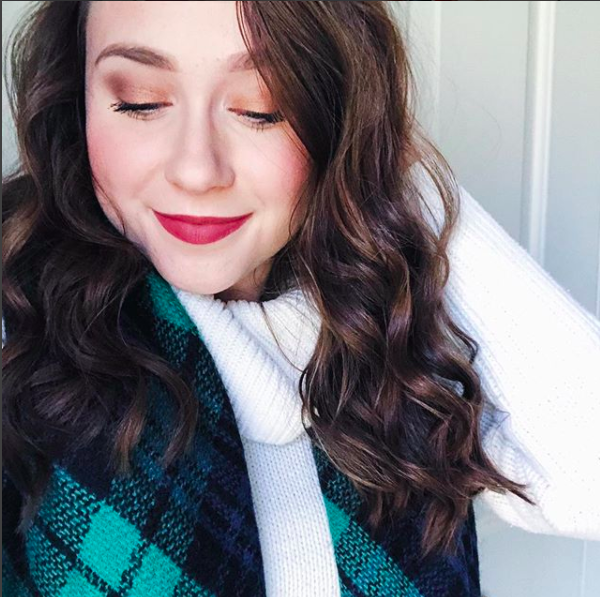 I loooove chatting with you guys about all things having to do with organization and productivity. 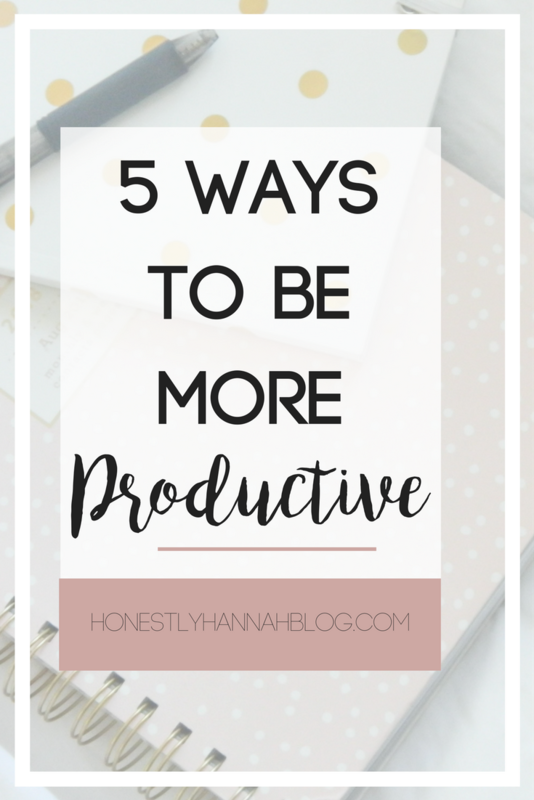 Today I wanted to share 5 simple ways that you can be more productive in your daily life! I feel like I talk about planners way more than I should. Honestly though, you NEED a planner. I don't know how I would remember anything ever if I didn't have my planner to use every day of my life. 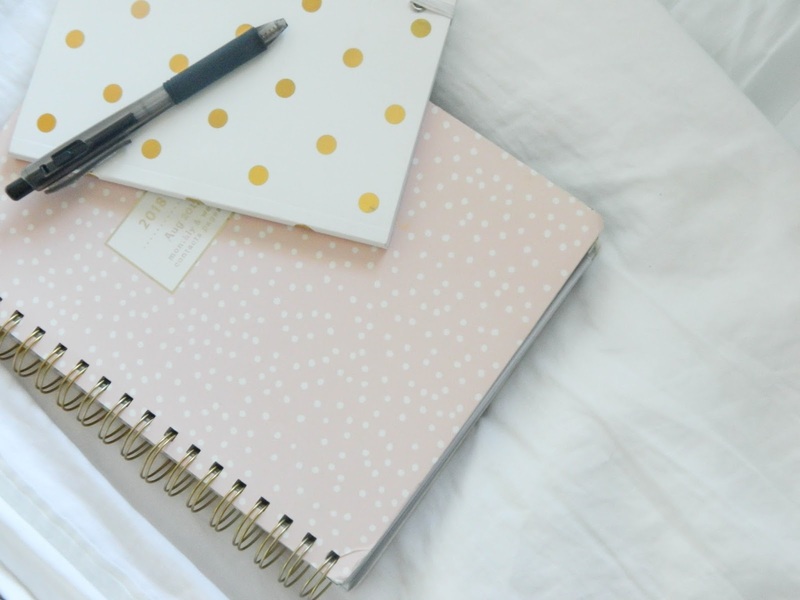 I have this post talking all about how I organize my planner, and this post on color coding! It's important to find a system that works well for you. Personally, color coding just makes sense to me. If you find what works for you, you'll be able to stick with it and schedule your life efficiently. Okay, sleep is SO important. Sometimes I think I'm a middle aged woman living in a 20 year old's body, because I NEEEEED my sleep. I have never liked staying up late, which is definitely a good thing. Some people are just natural night owls. If you're one of those people, try your best to always get your 8 hours of sleep. Not getting enough sleep isn't good for your body, and it certainly isn't good if you want to be productive the next day. I first read about time blocking on The Skinny Confidential. She discusses those fancy time blocking cubes (which I haven't invested in yet, but I definitely will soon...). In the meantime, I've just been using the timer on my phone to block out time. Here's how time blocking works: all you have to do is plan to work on a specific task for a specific amount of time and ACTUALLY stop when that time is up. For example, I'll say "Okay, I'm going to work on my blog for 1 hour and then I'm going to work on my essay for 40 minutes, I'm going to study for 1 hour" and etc. etc. It's a super easy way to boost your productivity to the max. When I'm trying to get work done, I prefer to listen to relaxing music that doesn't have any words. I usually use a study playlist on Spotify and it always gets me in the zone. Some people prefer faster and super upbeat music when they're studying or working, so whatever you prefer will obviously work. I've found that listening to music keeps me on track and minimizes outside distractions. One of the best tips I've ever heard for being more productive is to create a routine that allows you to do so. What is your most productive time of day? For me, I find my most productive time to be midday. Kind of weird... But I can never get anything substantial done after 8 PM. I know this about myself, so this helps me figure out when I'm most motivated and should be doing my work throughout the day. What's your BIGGEST productivity hack? This is so helpful, I'm definitely going to try time-blocking!